﻿ Hotel Haymon, Seefeld - SAVE ON AGODA! Have a question for Hotel Haymon? 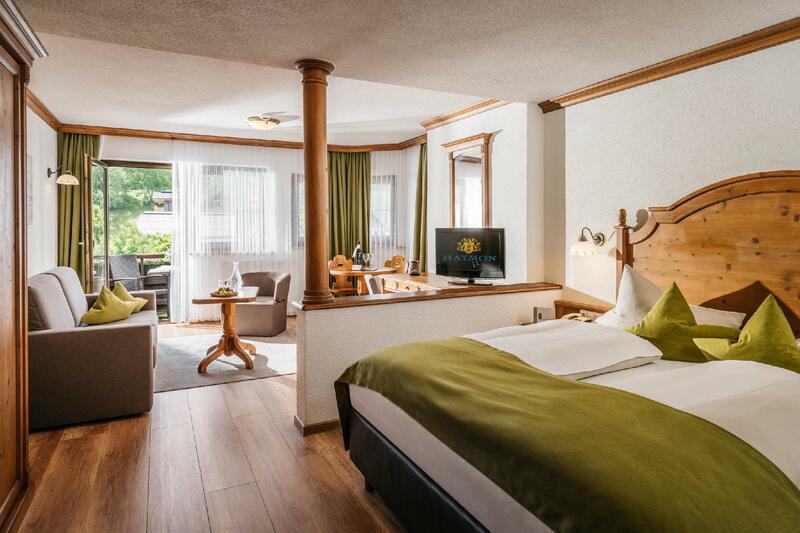 Well-positioned in Seefeld in Tirol, Hotel Haymon is the ideal point of departure for your excursions in Seefeld. From here, guests can enjoy easy access to all that the lively city has to offer. Also within easy reach are Seefeld Ski Area. 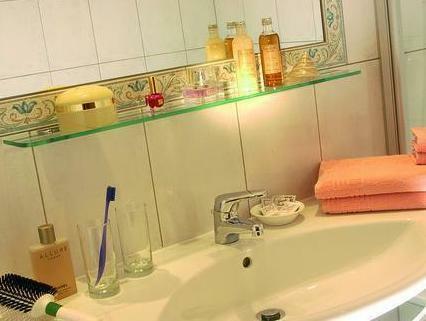 Hotel Haymon also offers many facilities to enrich your stay in Seefeld. To name a few of the hotel's facilities, there are free Wi-Fi in all rooms, Wi-Fi in public areas, car park, room service, family room. The hotel features 43 beautifully appointed guest rooms, many of which include television LCD/plasma screen, internet access – wireless (complimentary), non smoking rooms, heating, desk. The hotel offers wonderful recreational facilities such as sauna, golf course (within 3 km), garden to make your stay truly unforgettable. 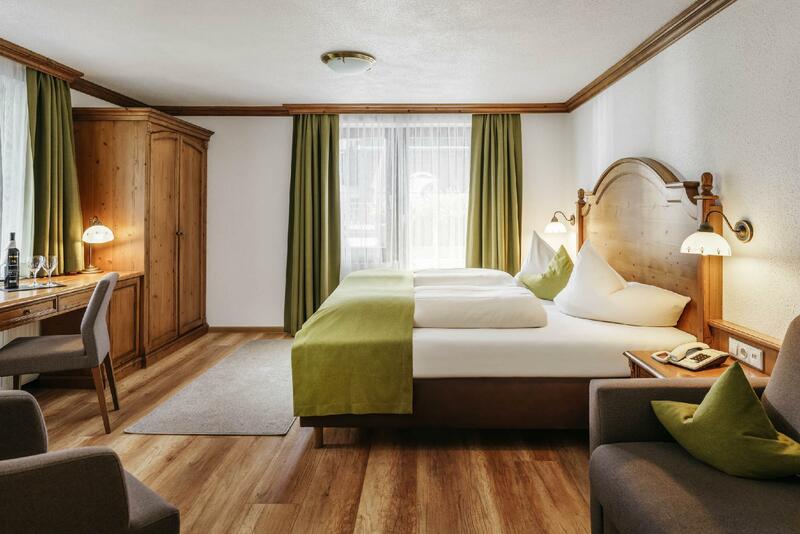 Hotel Haymon is your one-stop destination for quality hotel accommodations in Seefeld.